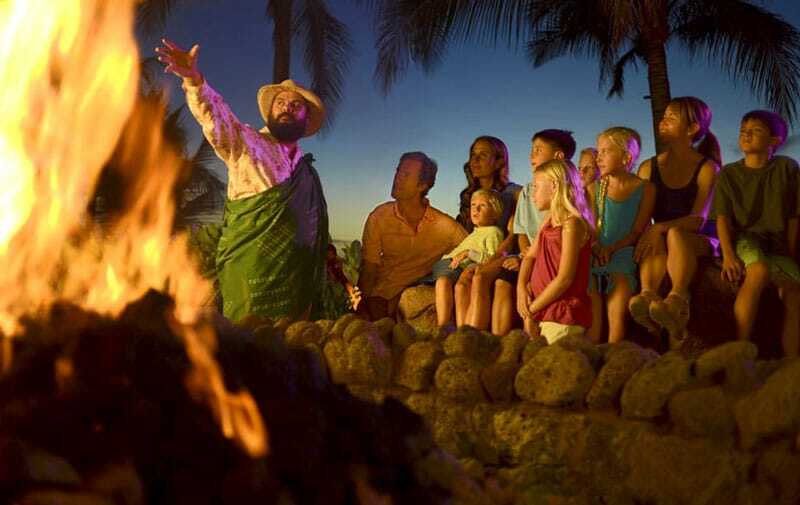 But at Aulani, Disney’s resort on Oahu’s western shore, between breakfast with Minnie Mouse, Instagram-worthy shave ice topped with Mickey ears, and selfies with Moana, guests will find themselves immersed in unexpected details that paint a picture of what it means to be Hawaiian. The storytelling begins when you walk into Aulani’s open-air lobby and are greeted not just with a flower lei but by a striking 200-foot mural painted by Hawaiian artist Martin Charlot, one of more than 80 local artists whose work is displayed across the resort. 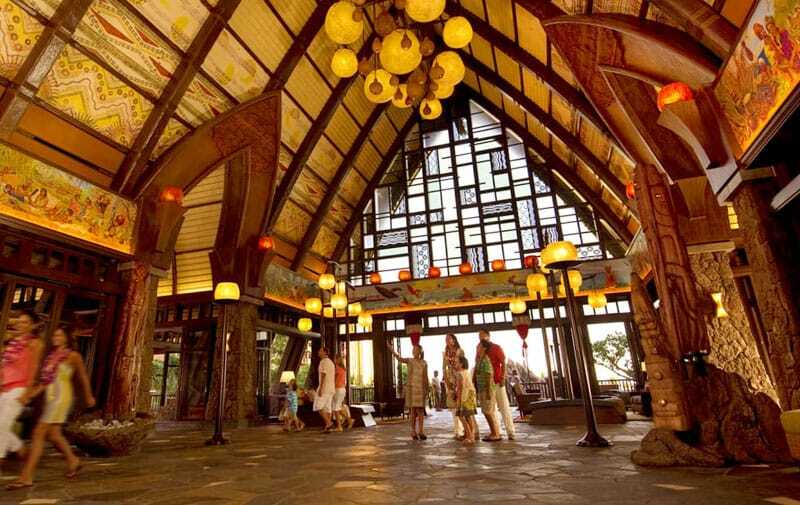 The lobby’s curved arch frame — a shape found in Aulani’s logo and repeated across the property — reflects that of a traditional Hawaiian canoe house, a nod to Hawaii’s voyaging roots. 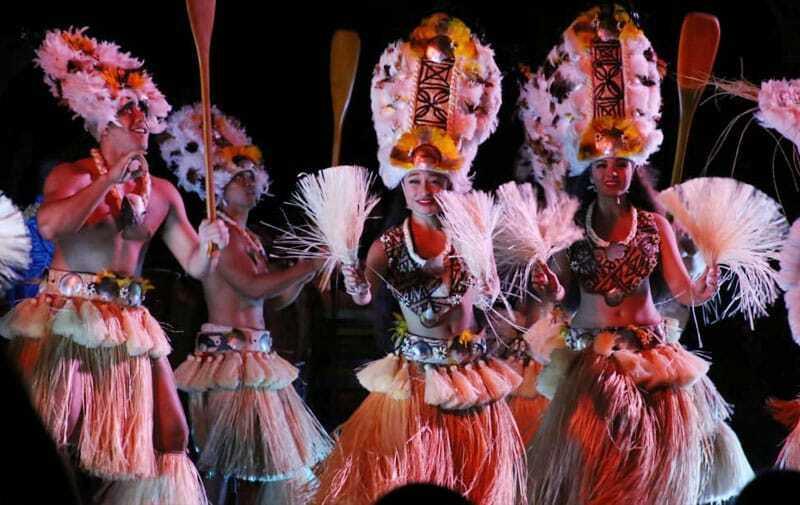 Global trends in travel have shown an increased emphasis on experiencing local culture, and when it comes to voyaging in particular, there have been two recent moments to push the topic to the forefront, according to Kainoa Daines, cultural advisor for the Hawaii Visitors & Convention Bureau and director of sales for the Oahu Visitors Bureau: Disney’s animated film “Moana” and the voyage of the Hōkūleʻa, a double-hull canoe sailed more than 40,000 nautical miles without the use of modern technology by Hawaiian navigator Nainoa Thompson. 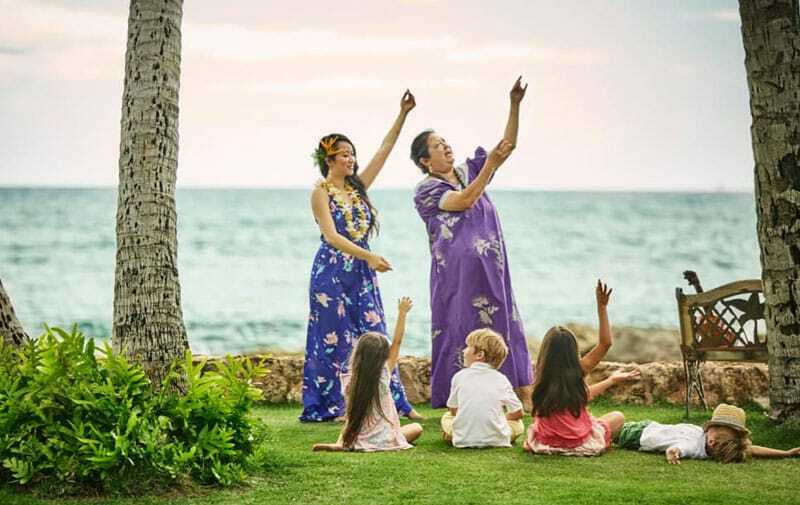 She’s relied heavily on her personal story in her role at Aulani, where she oversees the infusion of Hawaiian culture into the resort’s entertainment, staff training, and even merchandise sold in the gift shops. “My challenge is for us to present things that are of a true origin, that truly speak to our culture and our practices, and the depth of feeling we have for our family and our place in a commercial setting such as a commercial luau, and for it to be taken with that heart,” De Santos says. 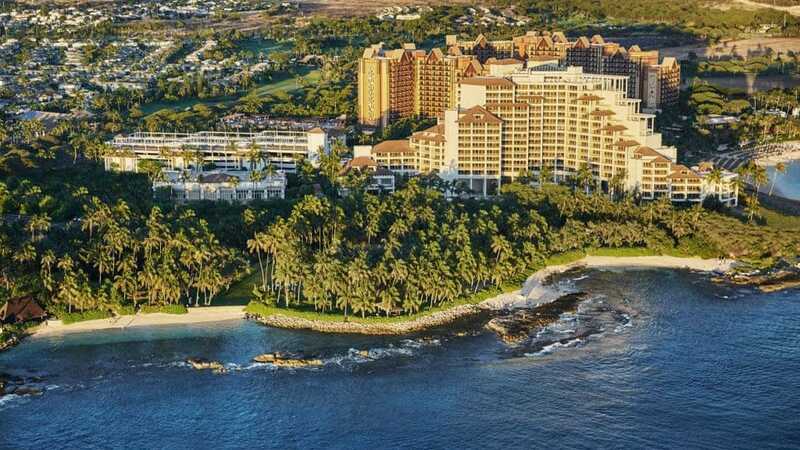 A major initiative at Aulani has been its use of the Hawaiian language, which is spoken by just three percent of the islands’ residents. The language is present in place names across the resort, but especially at the ‘Ōlelo Room, a lounge and bar overlooking a koi pond on the edge of the resort’s pool area. Every member of the lounge’s staff is fluent in Hawaiian, and its décor features wood carvings of a variety of common objects labeled with their Hawaiian names. “There’s been a resetting of priorities and responsibilities,” she says. 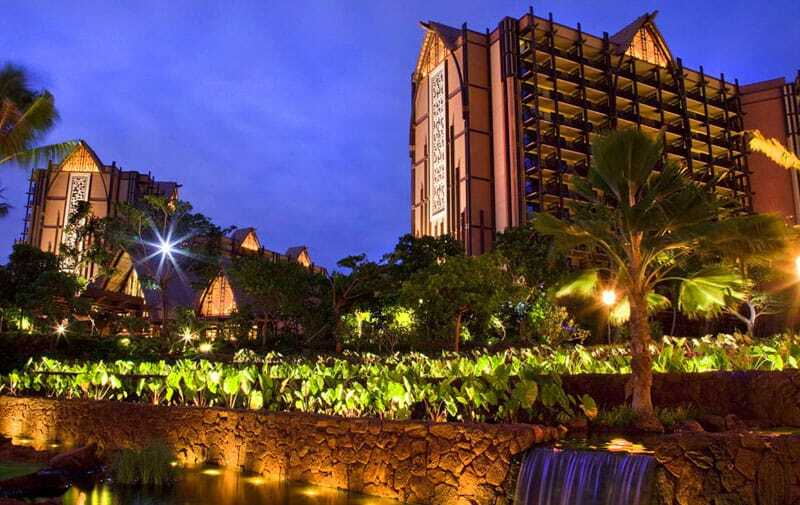 Home News The Moana Effect: Can You Find Authentic Hawaii at a Disney Resort?